Located just across Toronto’s inner harbour from the downtown core, the Toronto Islands have long been a popular summertime retreat from the heat and noise of the city. 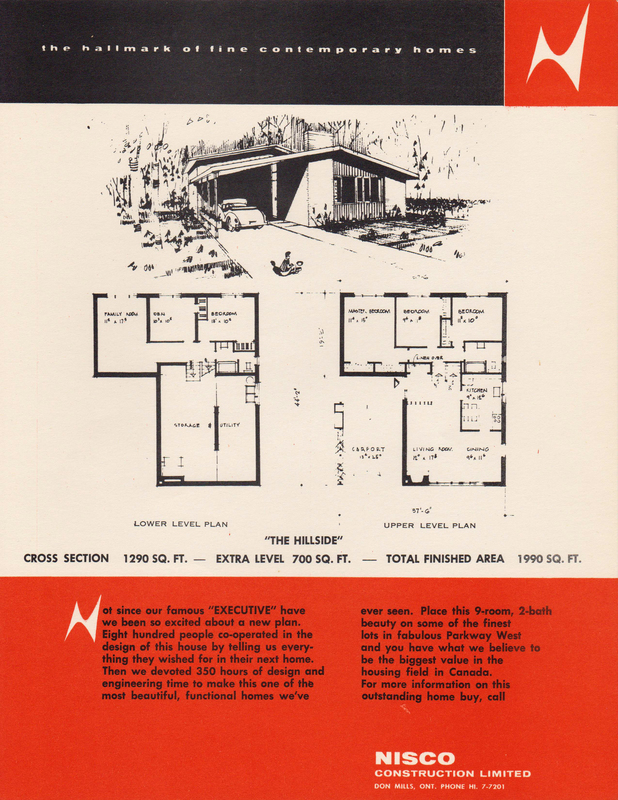 While the 17 or so islands are dotted with structures dating to the early 1800s, the creation of Centre Island Park in the late 1950s and early 1960s produced some interesting Modernist versions of traditional park facilities. 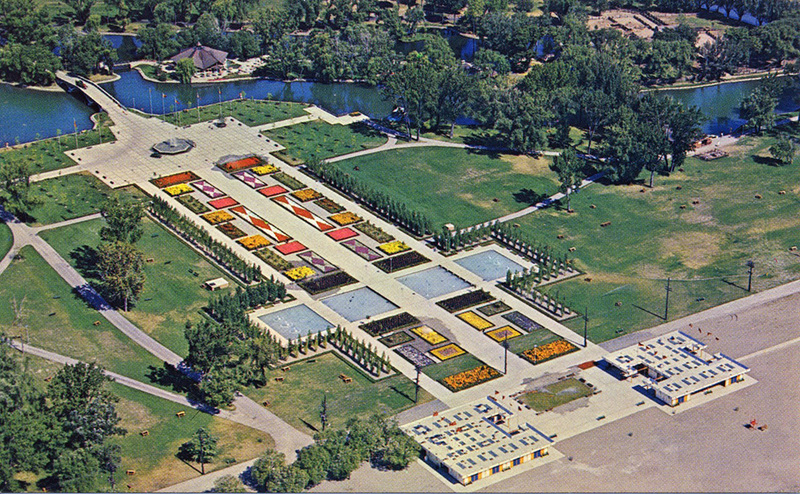 In 1956 Project Planning Associates began work on the master plan for Centre Island Park, intended as the first stage of a larger plan to redevelop the entire Toronto Islands as a vast public park. 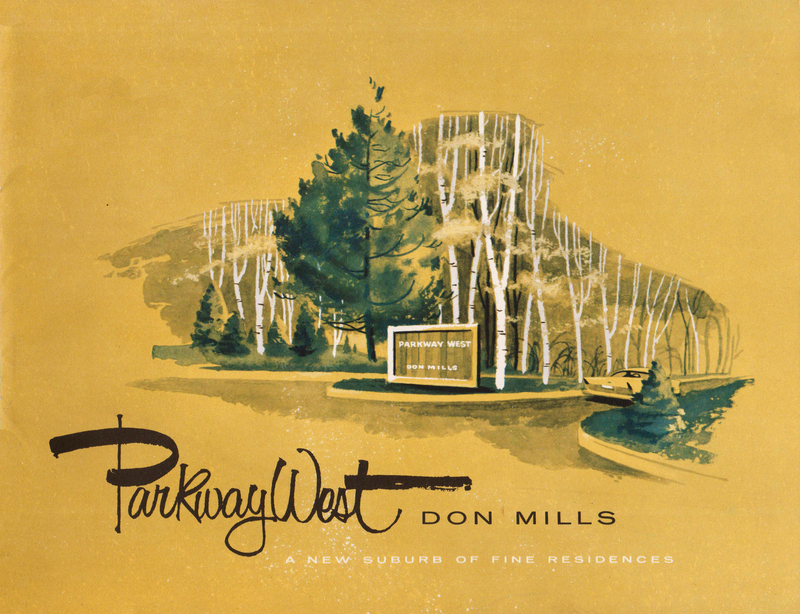 Led by Macklin Hancock, planner of the internationally-acclaimed Don Mills, Project Planning Associates was one of Canada’s first broadly multidisciplinary design firms, providing in-house teams of planners, architects, landscape architects, civil engineers and other specialized consultants for large-scale projects. As originally conceived, Centre Island Park included Middle Island, Olympic Island and the core of Centre Island itself. 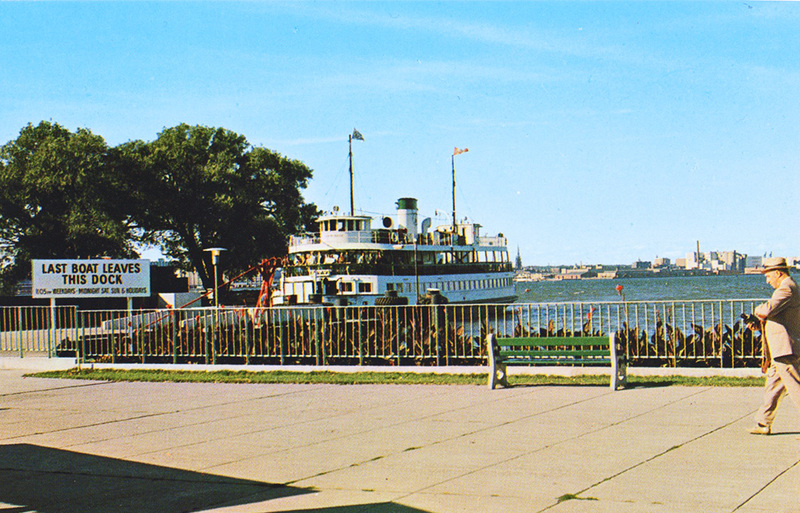 Visitors disembark at the Centre Island ferry dock and proceed southward along the Avenue of the Islands, winding through a landscape of sprawling green lawns, grassy berms and clusters of trees. 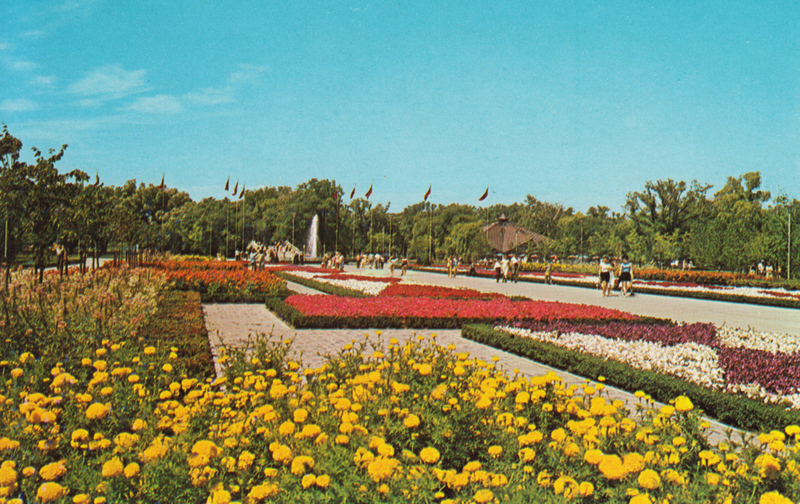 Across Long Pond and Manitou Bridge are the park’s centrepieces, the octagonal Island Fountain and a grand pedestrian mall that extends south to the shore of Lake Ontario. 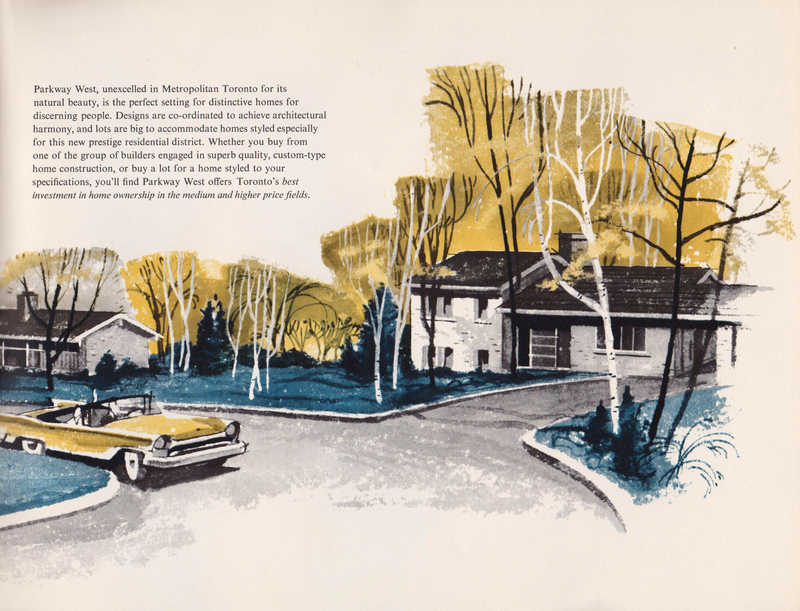 Perhaps oddly formal for the resolutely casual Islands, the allée is lined with manicured hedges and trees, colourful flowerbeds and cool blue reflecting pools. 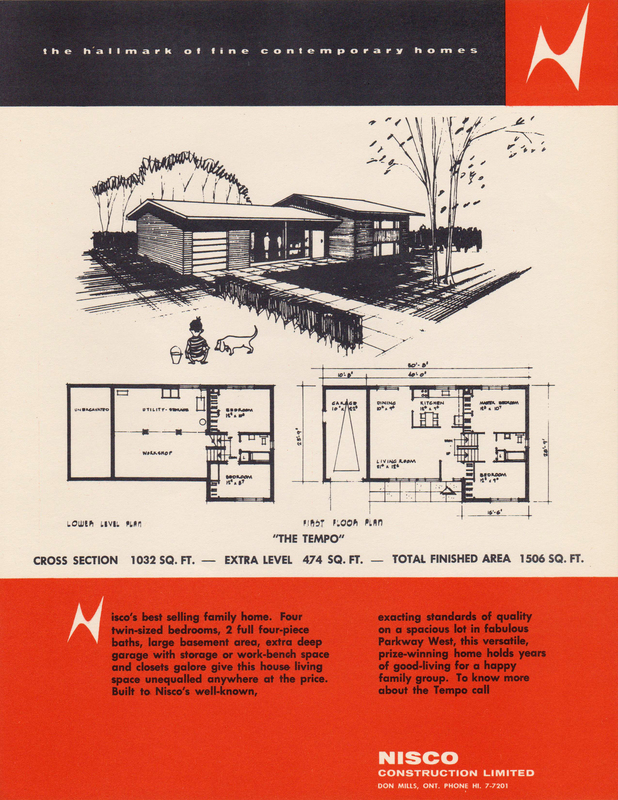 Far Enough Farm, a small-scale children’s farm, was also established at the time. 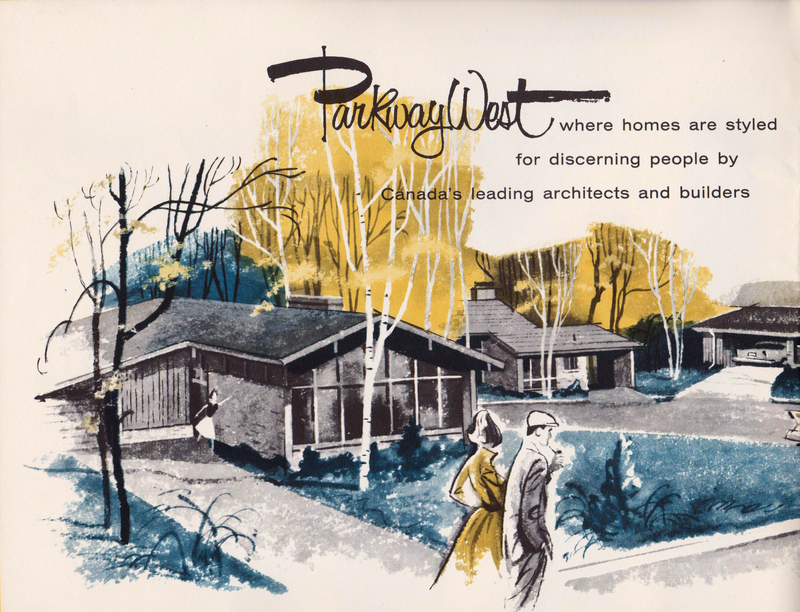 In addition to executing the park’s overall planning and landscape design, Project Planning also designed a number of buildings as Hancock, Little, Calvert Associates. Particularly expressive is the hexagon-shaped Iroquois Restaurant, perched upon the bank of a lagoon and sheltered under a folded copper roof supported by massive timber beams. In a more rectilinear style is the nearby boathouse, as are the pavilions to the west of the Island Fountain and at the entrance to the Island Pier. 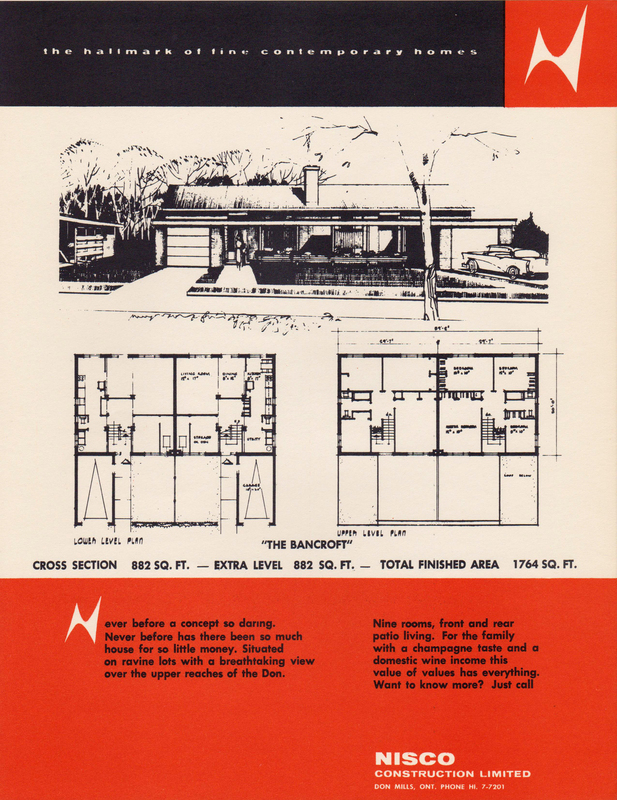 Three smaller pavilions with festive folded-plate concrete roofs are by Venchiarutti & Venchiarutti (a fourth was demolished), while Olympic Island’s umbrella-roofed pavilion and open-air theatre were added a few years later by Irving Grossman. 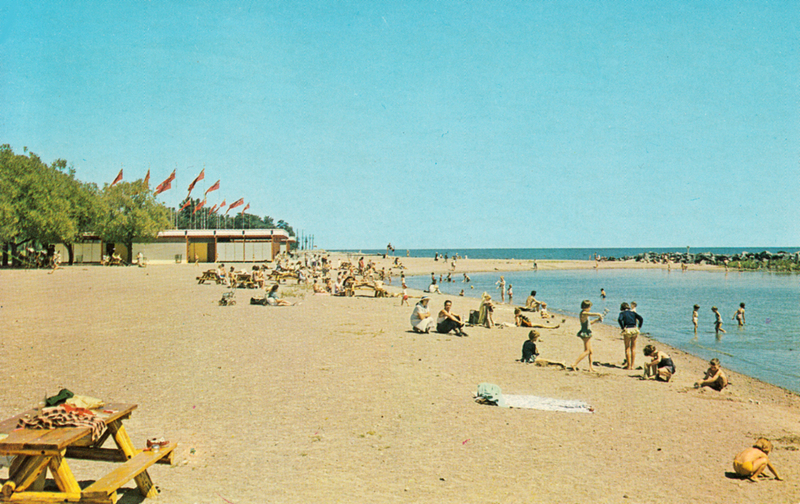 The grand scheme to redevelop the entire Toronto Islands as parkland was never fully completed. 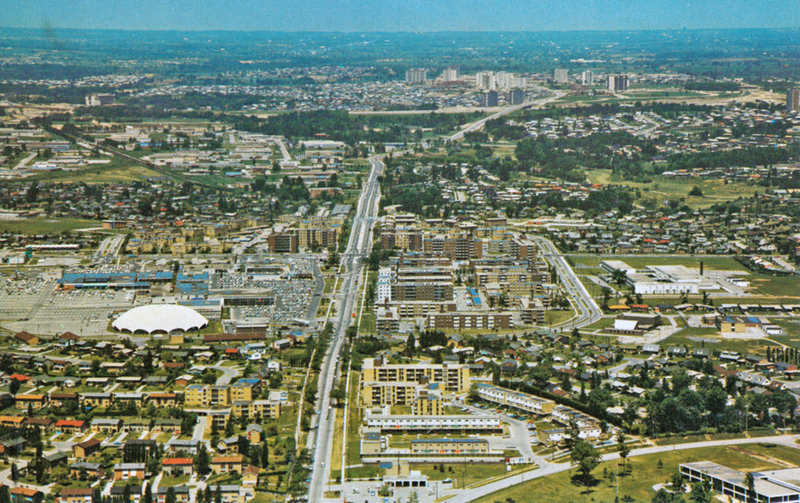 Demolition stopped in 1970, leaving 250 homes remaining on Ward’s Island and Algonquin Island, and after years of controversy and legal action the community’s future was finally secured in 1993. 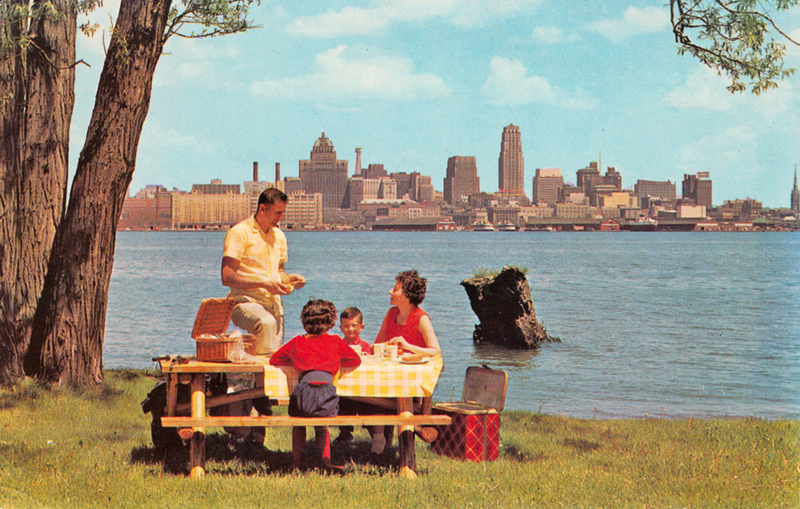 Today, Centre Island Park is indistinguishable from the larger Toronto Island Park, and its hordes of visitors seem to more or less happily coexist with the Islands’ residential community. 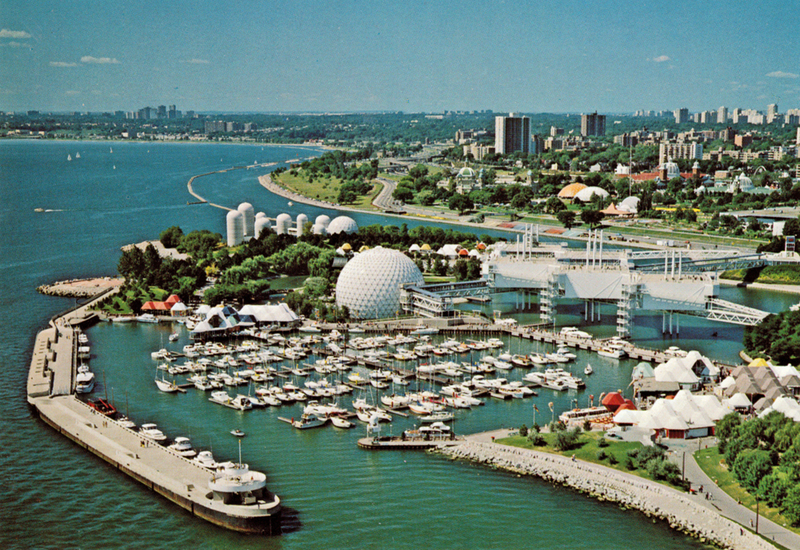 Officially opened on May 22, 1971, Ontario Place was initiated by the Government of Ontario to celebrate the province’s preeminence, entertain an increasingly leisured population and counter the excitement generated by Montreal’s Expo 67. 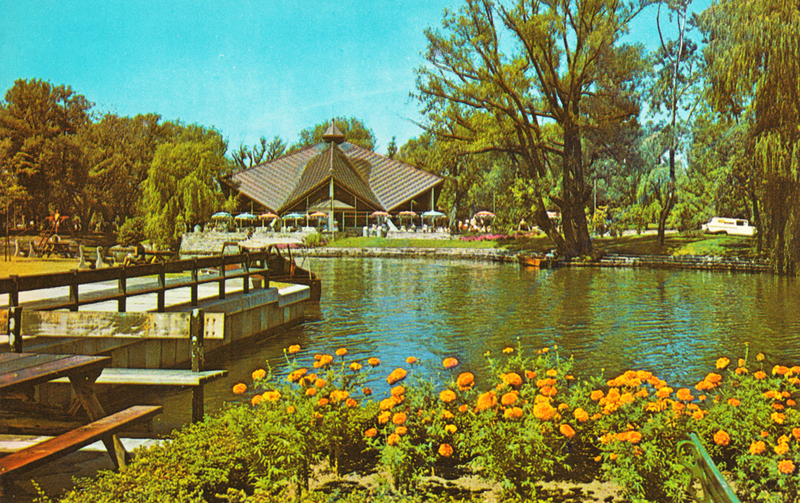 Strategically located next to Exhibition Place on Lake Ontario, Ontario Place was an immediate success: in the 1970s it was the fifth-most popular theme park in the world, drawing some 3.5 million visitors per year during its short May-through-September season. 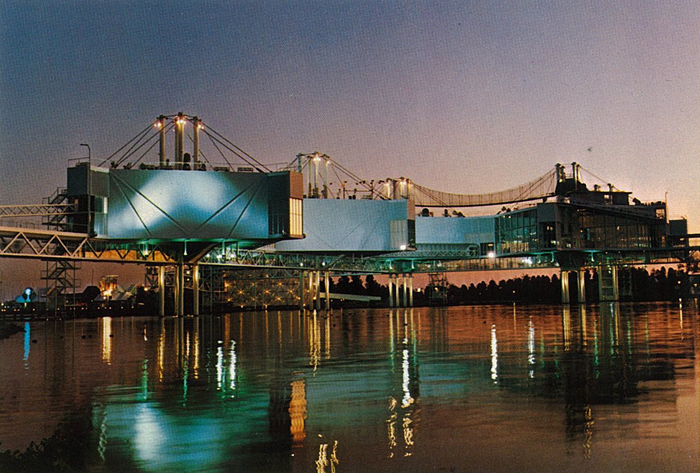 Architect Eberhard Zeidler, then of Toronto’s Craig, Zeidler, Strong and on the verge of international renown, established Ontario Place’s futuristic image through a jaunty mix of nautical and high-tech design motifs. Three man-made islands, totaling 51 acres of fill, were juxtaposed with five glass-and-steel pavilion pods elevated above the water. Each pod is suspended from tension cables anchored to four central columns, which are in turn set into concrete caissons buried deep in the lakebed. A series of glass-and-steel staircases and walkways connect the pods, islands and shore. The transparency of the pods and walkways creates a feeling of floating in open space between water and sky, shielded only by a membrane of glass. 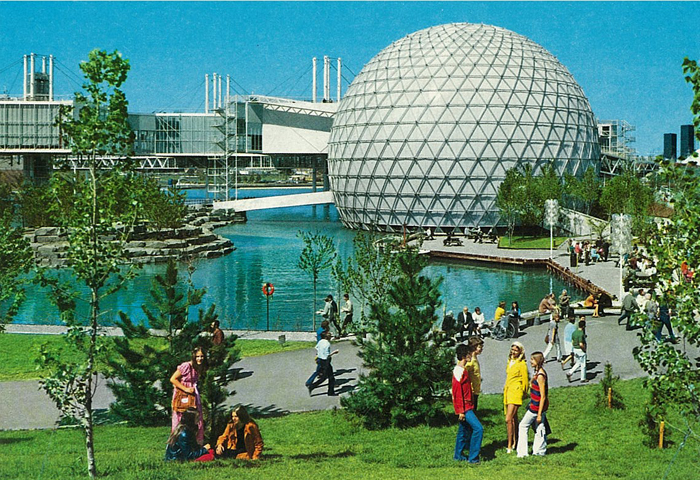 Ontario Place’s five pods were originally offset by two other focal points: the Forum, an 8,000-seat open-air concert bowl with a revolving stage and a hyperbolic paraboloid roof; and the Cinesphere, a light-studded triodetic dome housing the world’s first permanent IMAX theatre. 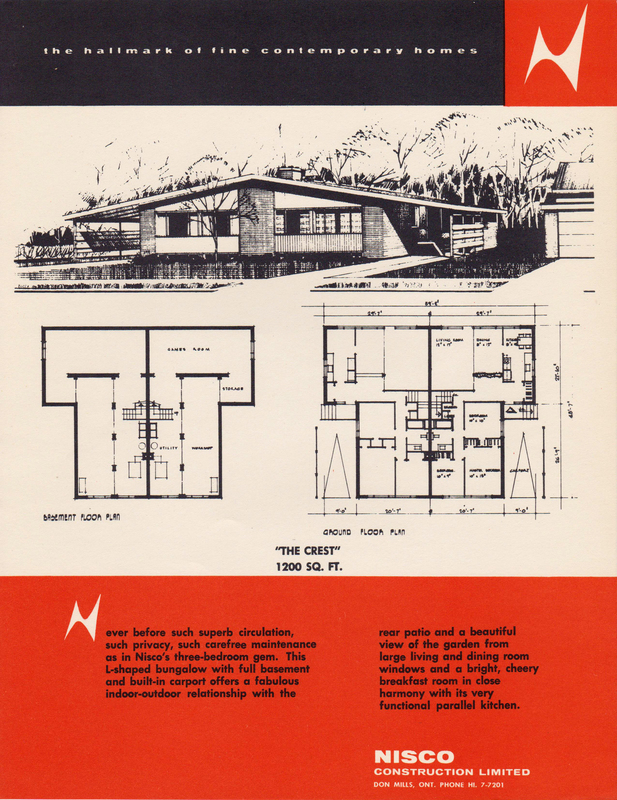 All structures were finished in white and silver, their pristine coolness contrasted by supergraphics in brilliant primary and secondary colours. 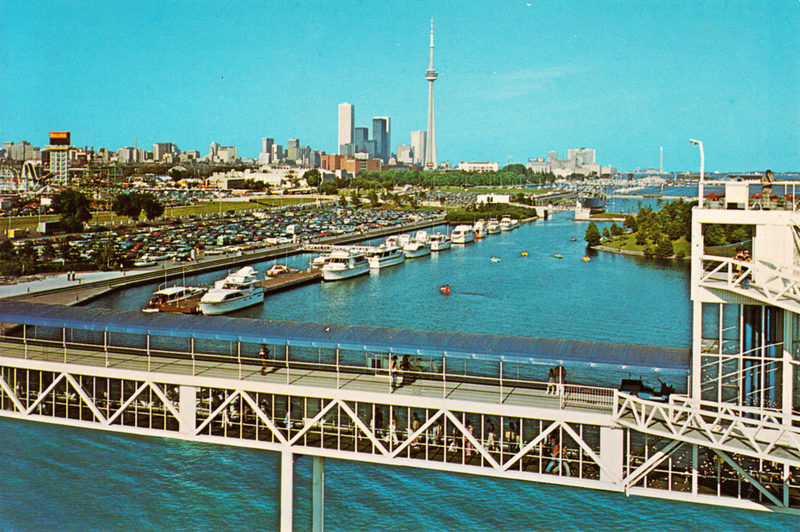 Keeping with the theme of something for everyone, Ontario Place also featured a 300-slip marina, a sheltered lagoon for pedal boats and the Trillium restaurant for fine dining. The islands’ gently-contoured hillsides, pebbled shorelines and many shade trees provided quiet retreats from the raucous play areas. 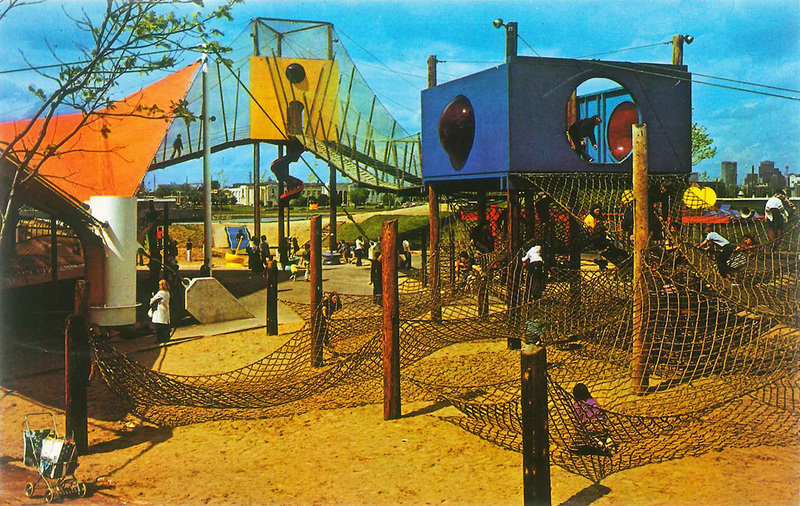 The 1972 season unveiled the Children’s Village, a revolutionary interactive play environment created by Toronto exhibition designer Eric McMillan. 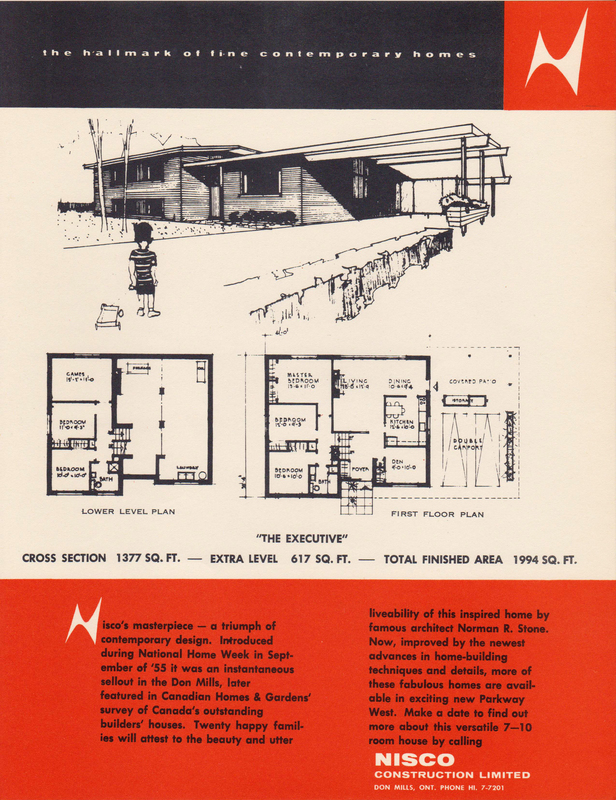 The Children’s Village quickly became Ontario Place’s top attraction, and McMillan’s concept of soft play was soon an integral part of children’s play installations around the world. His Water Play area opened the next year, and its water cannons, spray bridges and pedal-powered deluge fountains also became international standards. 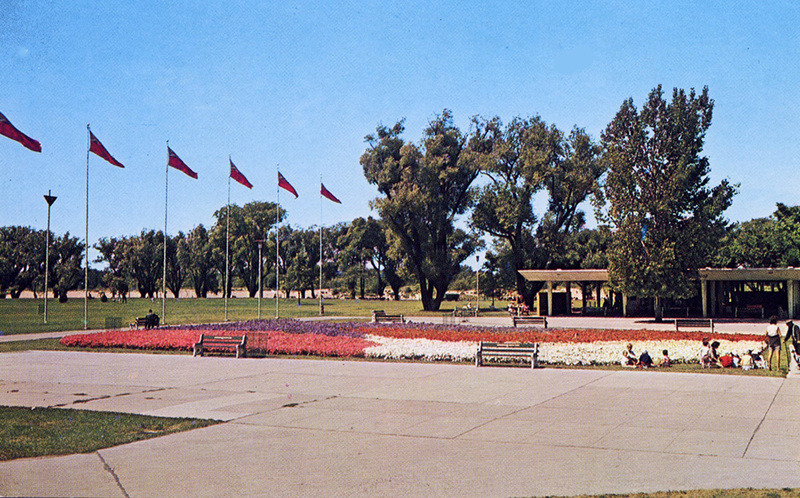 A notable addition in 1977 was the ceremonial Goh Ohn Bell, a gift from Ontario’s Japanese-Canadians, suspended within a glass-and-steel pavilion designed by Raymond Moriyama. Recent decades have seen an ever-changing assortment of amusements, the most significant being the replacement of the Forum in 1995 by the 16,000-seat Molson Amphitheatre. 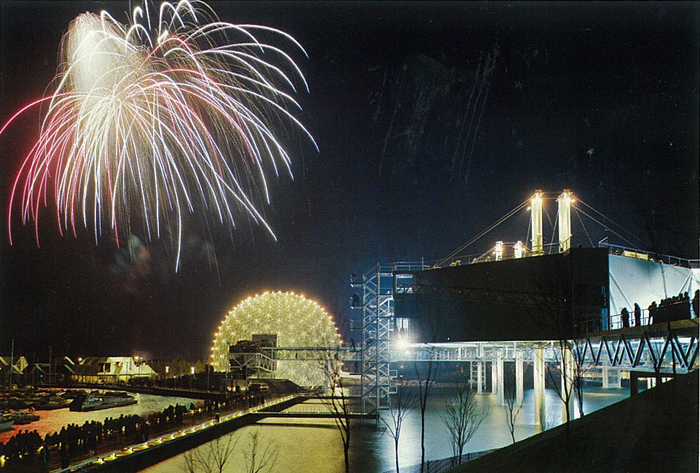 Today, as Ontario Place approaches its 40th birthday, the attraction is at a crossroads: attendance has considerably fallen from the glory days, much of the physical infrastructure is in need of refurbishment or replacement, and the original clarity of concept and design has been severely compromised by unsympathetic additions and alterations. 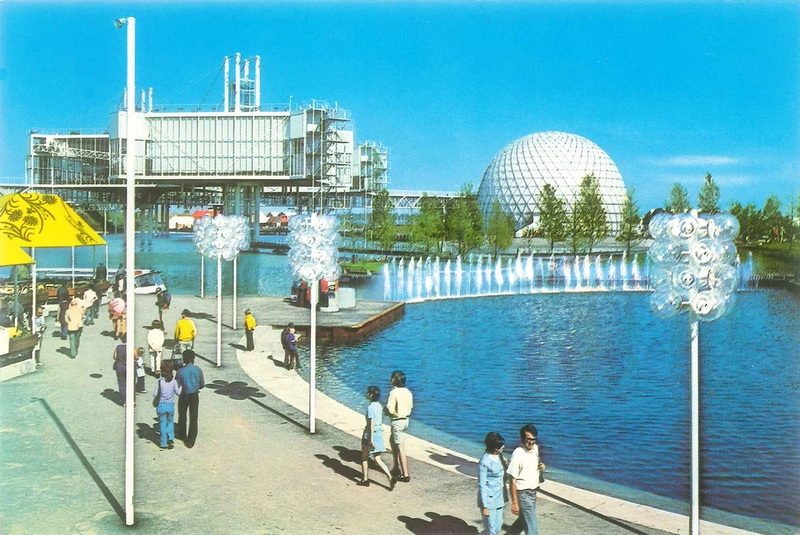 Perhaps it’s time for Ontario Place to revisit its original conception of a crisp, clean and untroubled tomorrow that never was.